“Stranger Things” now casting in Atlanta? 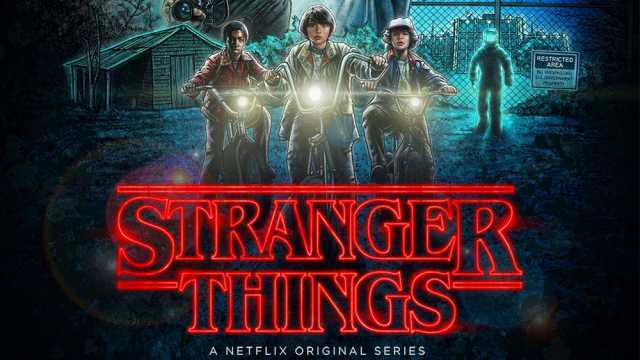 Casting Taylor Made, The “Stranger Things” extras casting directors have a new call out for kids to play the kids of actors in the show as well as a few adults to fill other extras roles. The new supernatural themed streaming series is in production of season 2. Netflix renewed the series some time ago after season 1 seemed to be a hit for the streaming service. Netflix premiered ‘Stranger Things” in July of last year and the series received it’s share of critical acclaim in multiple categories for the genre which include characterization, pacing, atmosphere, acting, soundtrack, directing and writing. “Stranger Things” is created by Matt Duffer and Ross Duffer. The Netflix show stars Winona Ryder, David Harbour and Finn Wolfhard. The new season of “Stranger Things” should premier this summer on Netflix. “Stranger Things” is set in the fictional town of Hawkins, Indiana during the 1980s. According to the show’s IMDB page, “Stranger Things” begins with a mysterious disappearance of a boy. When a young boy disappears, his mother, a police chief, and his friends must confront terrifying forces in order to get him back. 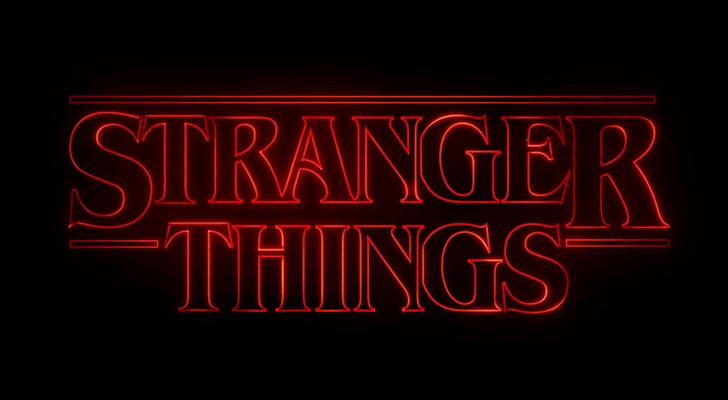 Season 1 of “Stranger Things” focused on the investigation into the disappearance of a young boy by his friends, older brother and traumatized mother and the local police chief, amid supernatural events occurring around the town including the appearance of a psychokinetic girl who helps the missing boy’s friends in their own search. The second season is set a year after the first, and deals with attempts of the characters to return to normal and consequences from that season. NOW CASTING SPECIFIC CHILDREN & ADULTS TO WORK AS YOUNGER VERSIONS OF OUR ACTOR / FEATURED CHILDREN OF OUR ACTORS IN THE SHOW. Please ONLY SUBMIT if you are 100% interested, available and VERY SERIOUS about working with us. Missed last years episodes? Check out the trailer for “Stranger Things” below. i would like to auditions as a extras in stranger things season 3. I would like to have the opportunity to work as a extra, thank you carol whitaker. I’ve been trying to get a job with a motion production company for, it seems like forever, and I think that I would do really well at it. All that I’m asking for is an opportunity to show someone just what I can really do. I would really like to become an actor and I know that I would have to start as an extra or a background extra to begin with. But that’s ok by me. If you need any help with the crew ,that will work too. But y’all should know that I won’t give up. Thanks. My name is Antonia. I am about to be 13 years old. I love acting and singing. I am from Romania but i live in Germany. I can speak perfect German and English. I hope you would take me on your cast. I’m Chloe Osborne and I am 15 years old. I’m from the UK and I’ve wanted to be an actor for 4 years now. I hope it will start with stranger things, I’ve watched both series over and over and I think it’s great, being in stranger things season 3 or 4 would be a dream come true. I know it’s filmed in Atlanta but I think it could work, hope you read this and if you do thank you for reading it. I really want to be in stranger things season 3!! I am 10 years old and love stranger things!